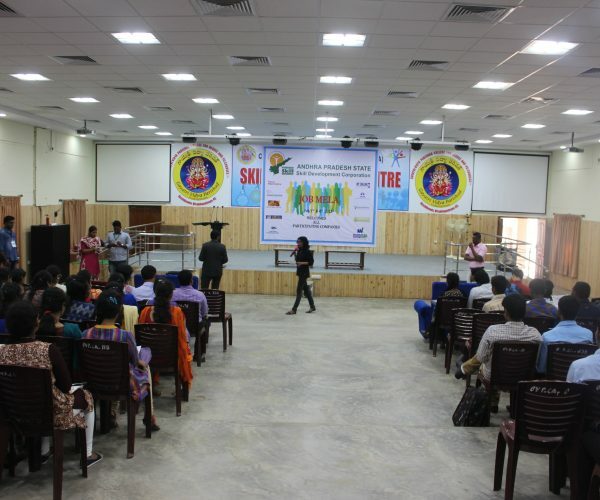 The Andhra Pradesh State Skills initiative has been spearheaded by APSSDC , a public private partnership (PPP) corporation to promote skill-development & entrepreneurship in the state of Andhra Pradesh. 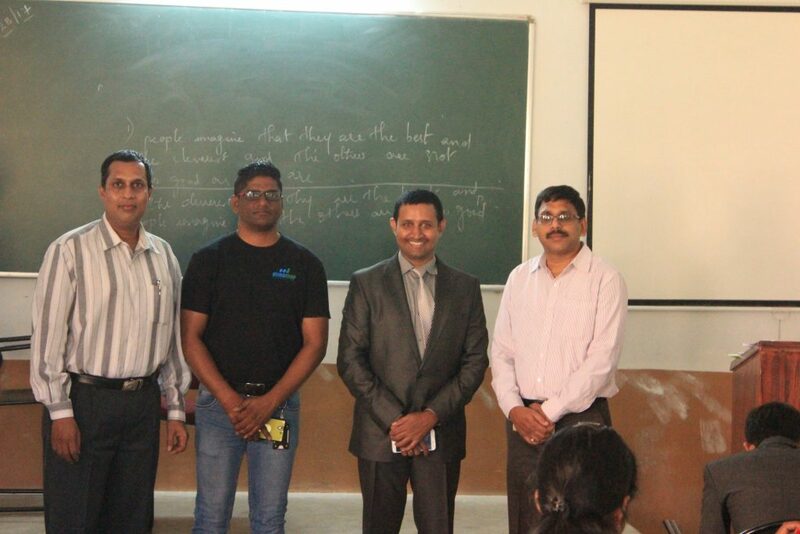 It has partnered with MindMap to deliver skill based training in the IT-ITES space to candidate belonging to Andhra Pradesh. 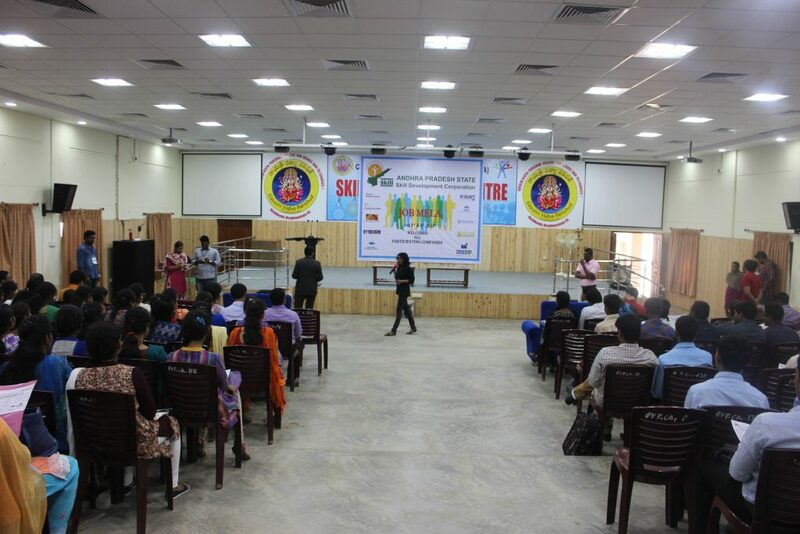 The AP Skills initiative was launched in 2016 across the AP region to deliver trainings to final year graduate students On campus and candidates completing their graduation Off campus. 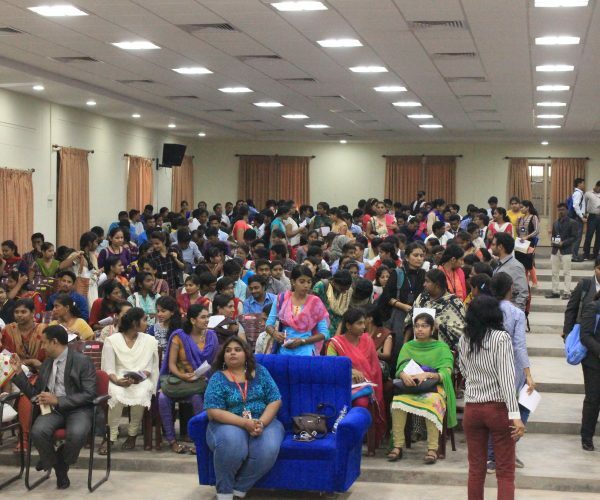 The program saw the participation of 25 + colleges and students from all streams getting trained on Communication Enhancement , F& A Transactional , Analytics and BFSI. 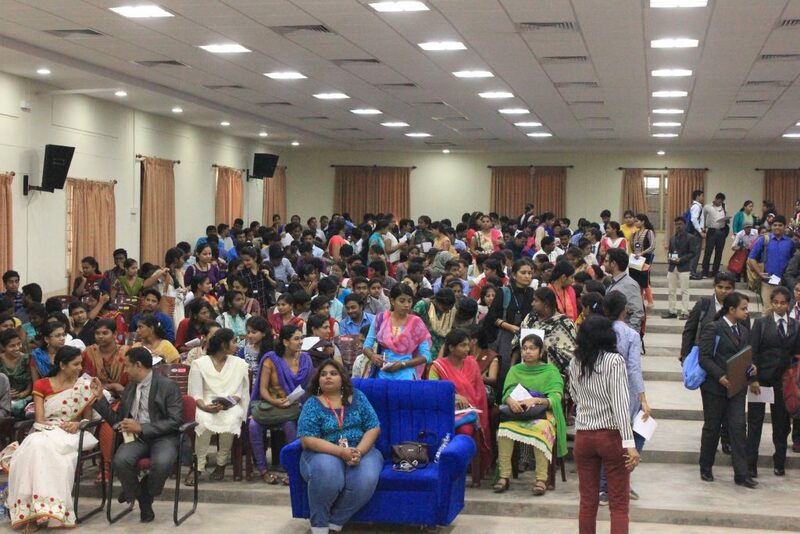 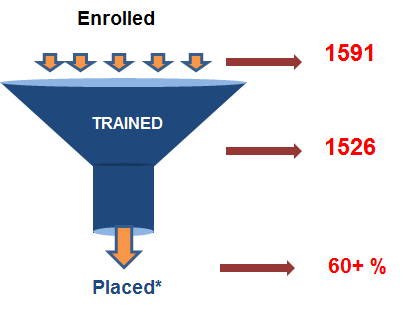 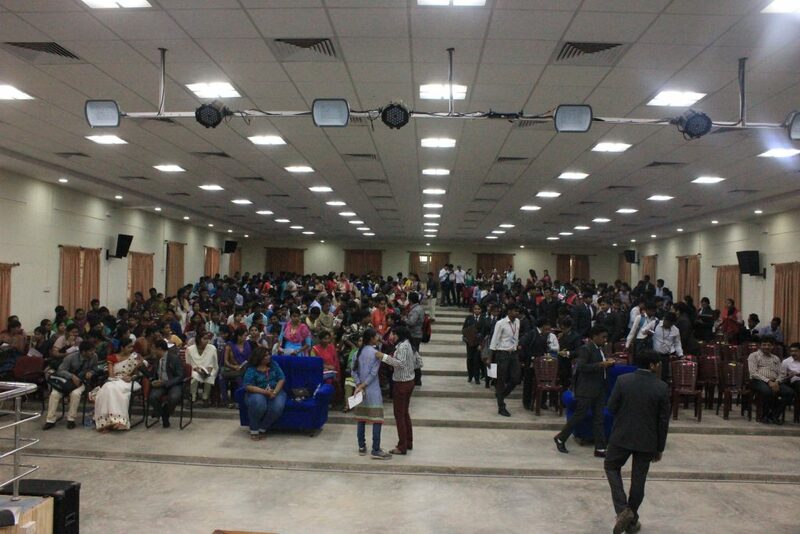 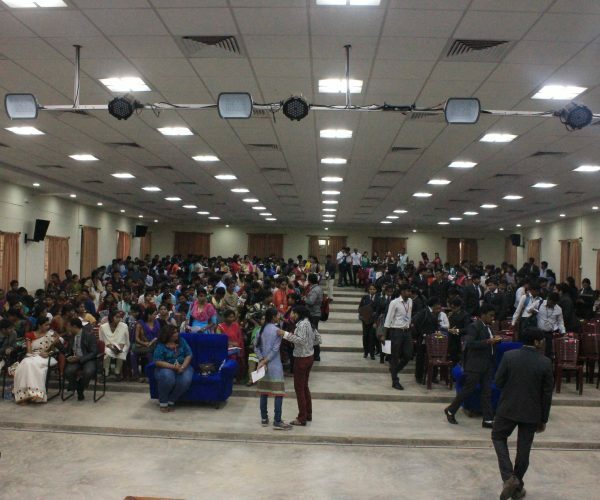 The total no of students enrolled in the program was close to 3000+ . 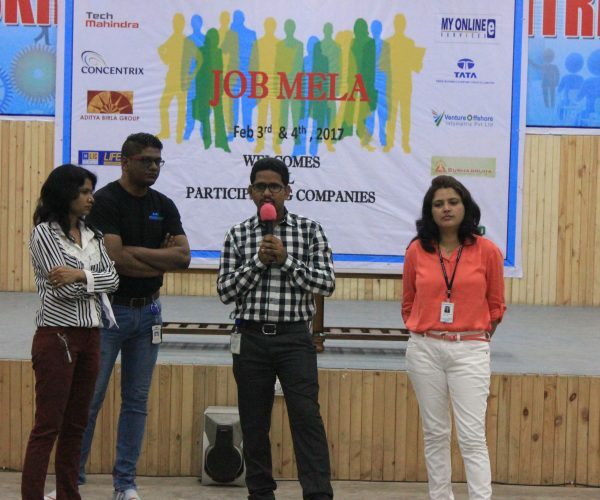 The program saw placement drives happening at regular intervals with top IT- ITES companies actively recruiting from the talent pool. 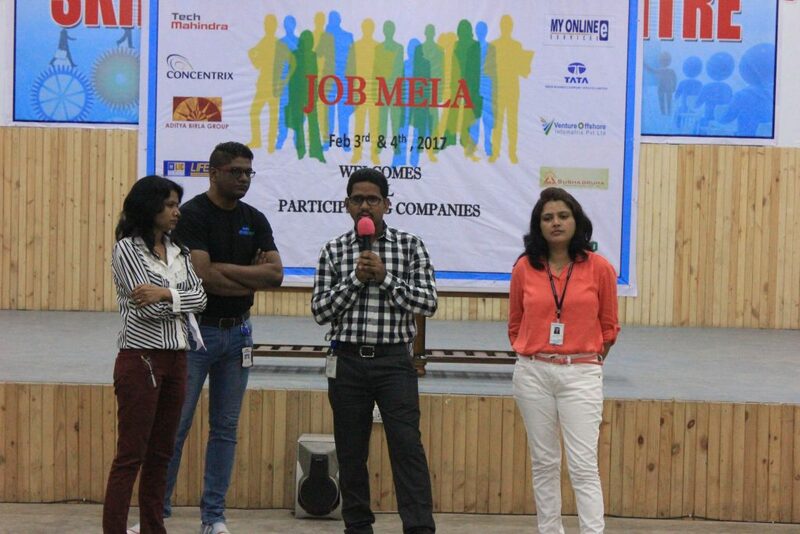 Some of the Companies that attended the drive were : Genpact, IKS, WNS, Teleperformance and Concentrix. 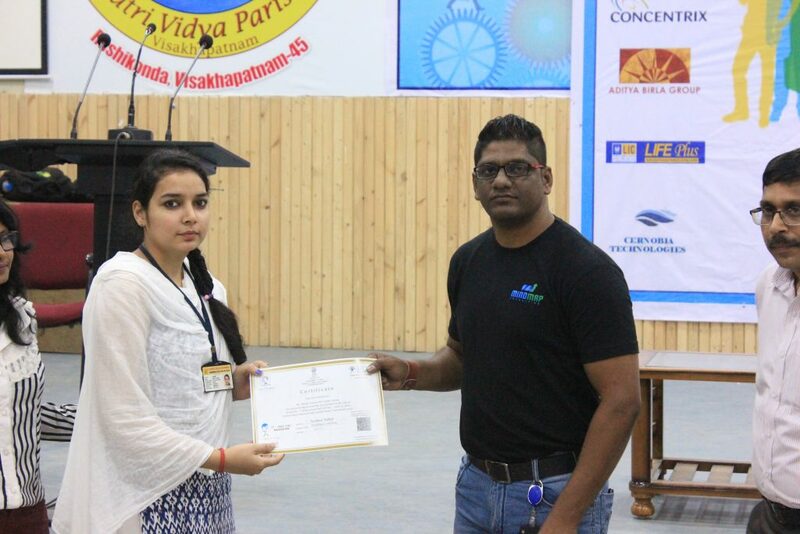 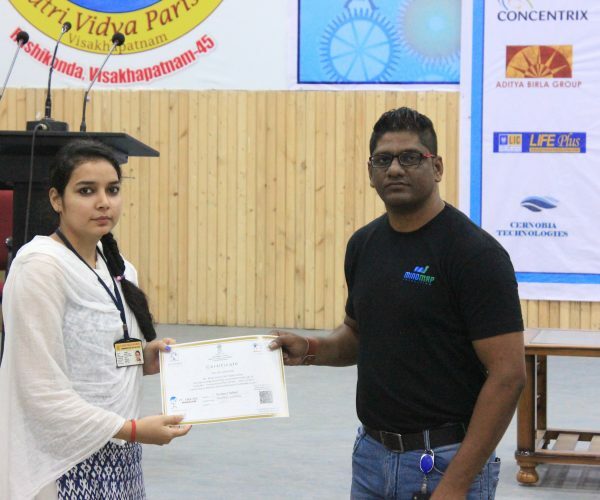 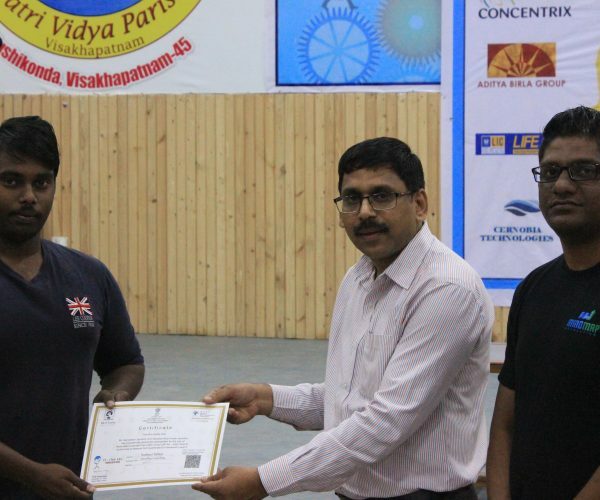 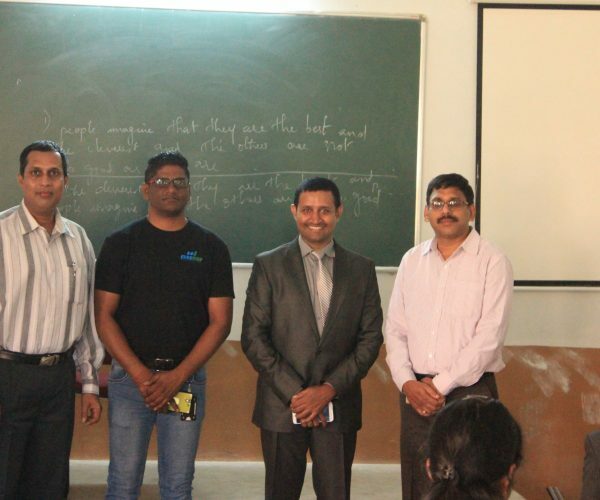 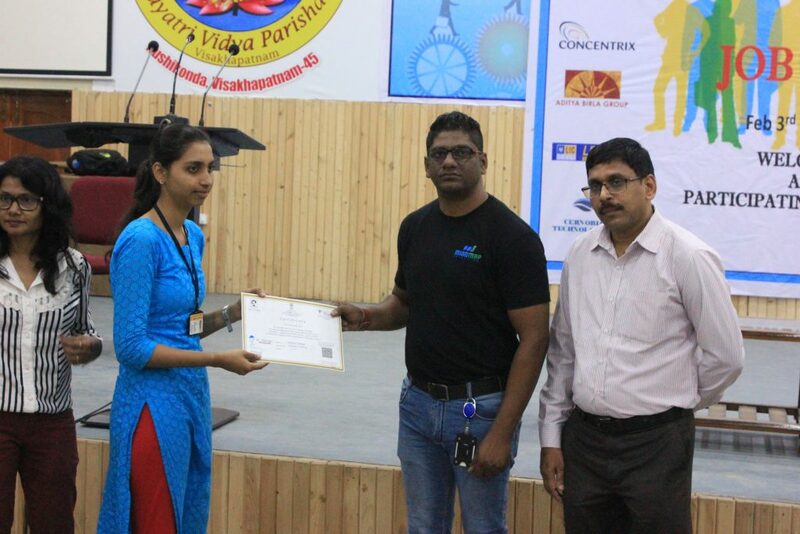 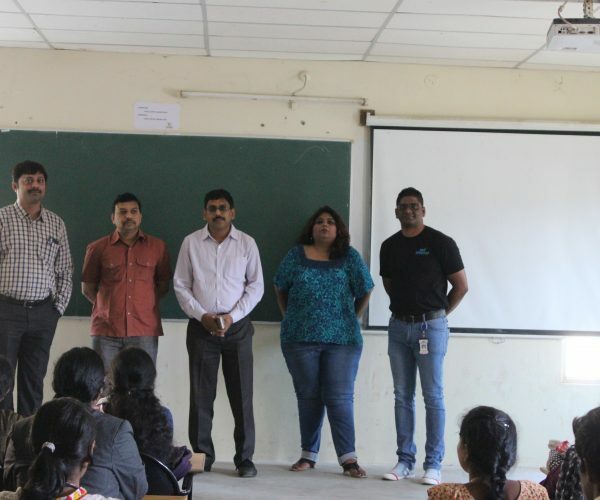 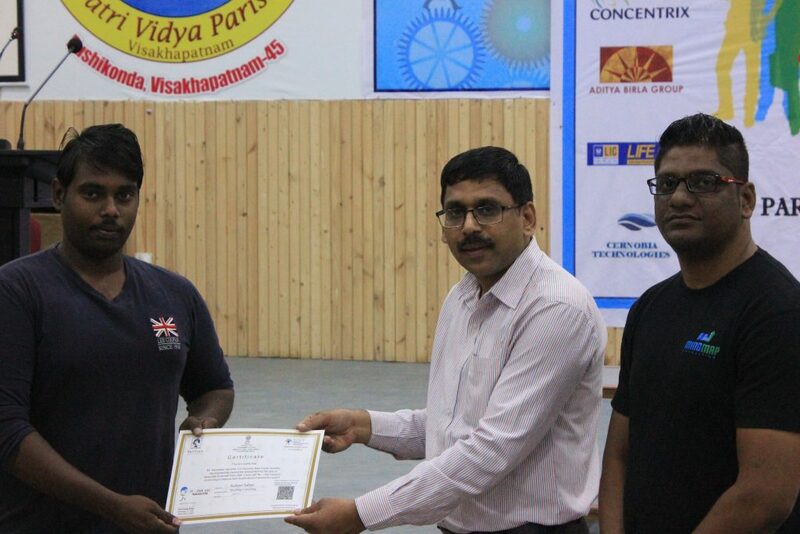 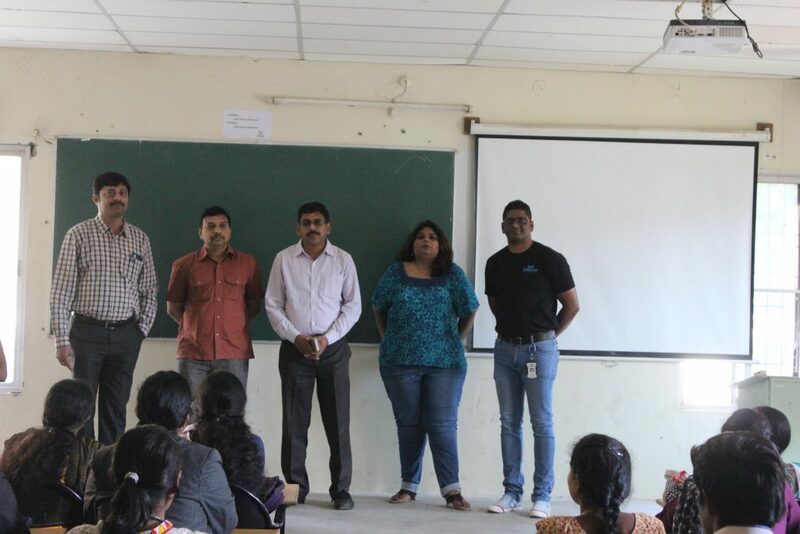 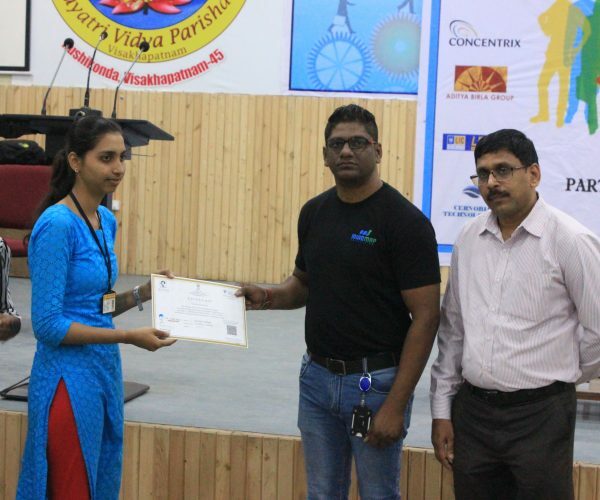 The program received positive feedback from the students and helped them to acquire skills required by the industry .